Let that be about creating a ringtone out of your favourite film song or creating a fusion of songs for the dance in the college; an effective free audio editing software is necessary. Also, when you are passionate about music creation and do want your output in the best possible & professional manner, you have to depend upon fully-fledged environment to get the best out of your efforts. 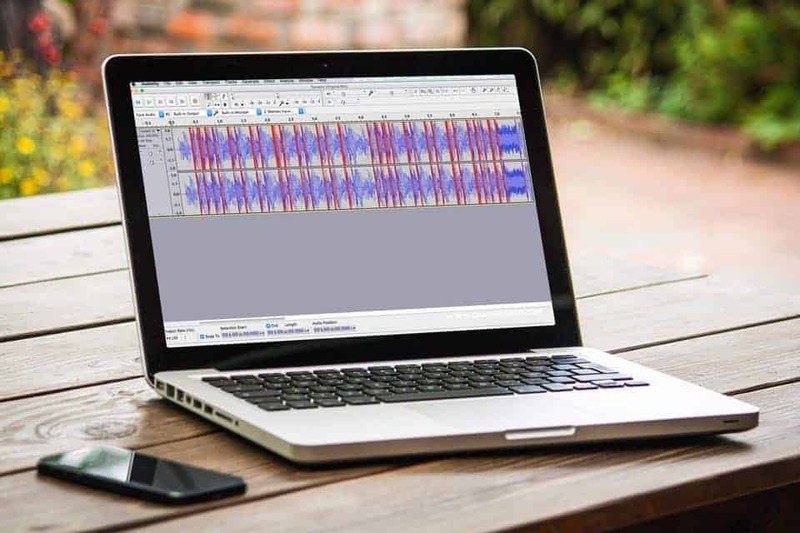 In this post, however, we will have a list of 5 best audio editing software; it’s to be noted that each tool is suitable for unique purposes and you can’t just choose one and go. So, we have tried to point out main features of each audio editor, letting you get the tool that suits the particular use of yours. In a digital world, audio editing software are often needed. Can be just to make a ringtone , or to record music. Moreover that can record sound, edit, to give effect, and supports various audio formats. Let’s see, what can be an option. Here is the list of best audio editing software also few are website. Where you can convert or edit your audio files without using software. We have gathered this information and checked personally for user interface.Audio editing software can be used in windows and Mac Os. Maximum of below website support both operating systems. Audacity is probably the most popular audio editor program on earth. In addition, this program counts the most senior. This is reflected in the looks-which somehow-still looks old-fashioned. Audacity has a lot of features. 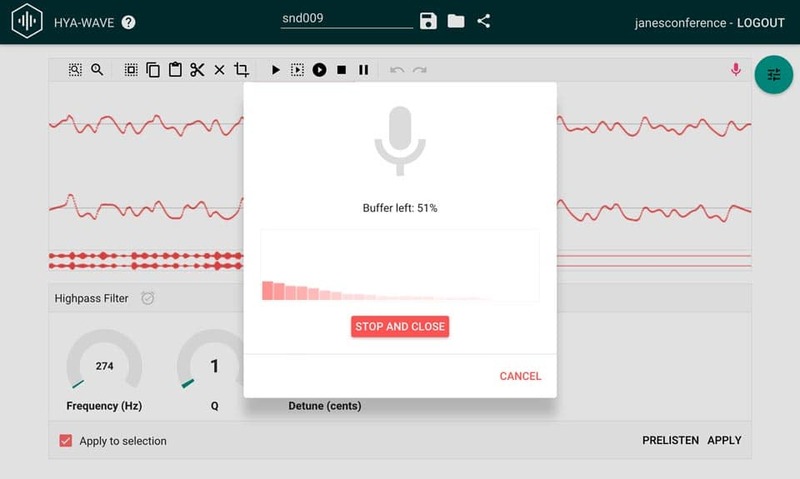 Like voice recorder (either from microphone or mixer), import and export various audio formats, supports various audio quality, supports edit function, has many effects, etc. One of Audacity’s other advantages is that it can be fully operated with the keyboard , and supports various command shortcuts . 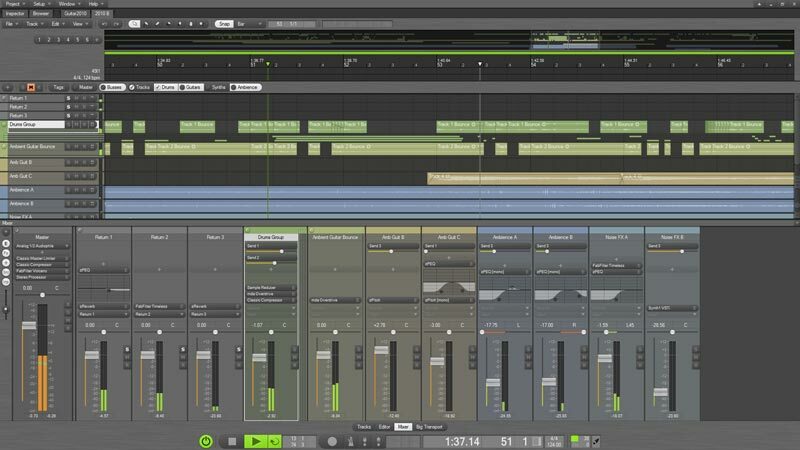 Studio One is one of the digital audio workstation (DAW) products from PreSonus. It is a manufacturer of products (both hardware and software ) that focus on audio-based creative processes. Studio One Prime is a free version. While the paid version nicknamed Studio One Artist and Studio One Professional. 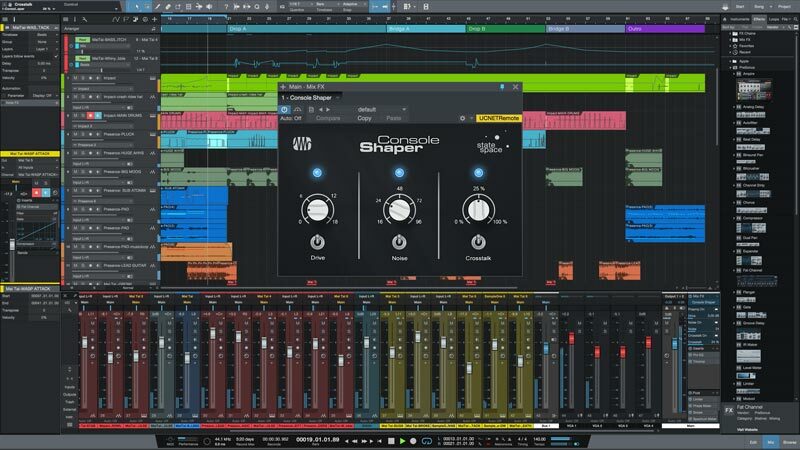 Studio One supports multi-track , virtual instrument , and FX channel . But Studio One Prime-as a free version-has limitations. One of them can not export to FLAC and MP3 format (including direct export to SoundCloud). Given this program is a complex and sophisticated editing program , the free version may be considered a demo version. Podium is a program of digital audio workstations for Windows made by Zynewave. 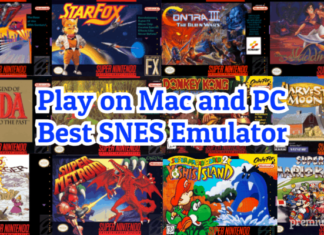 This program is available in both free and commercial versions. Like Studio One, Podium is a complex and powerful recording and audio editor program. For the free version, there are limitations. 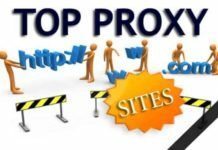 In addition, updates to Prodium free version will be slower than the commercial version. 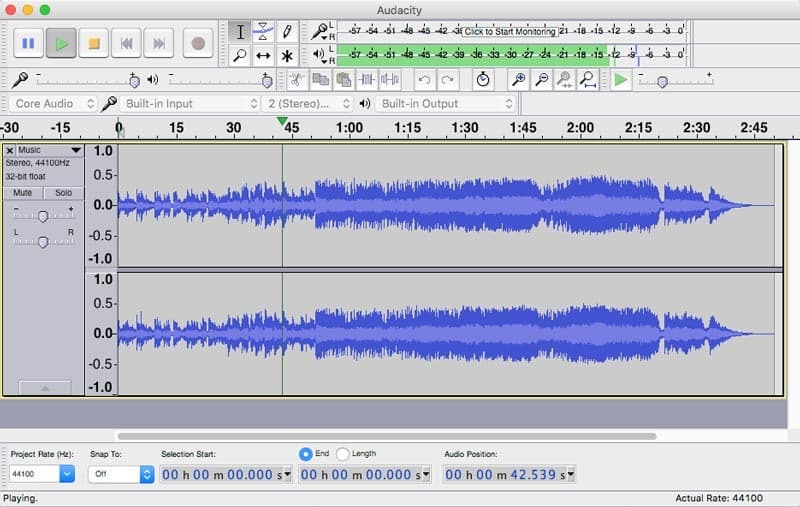 Ocenaudio is a cross-platform audio editor program ; both on Windows, Mac, and Linux. This program prioritizes ease of use and optimal performance. 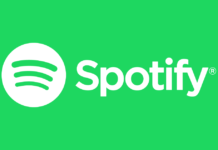 Some of the usually time-consuming functions (such as opening and saving audio files) are done in the background so that users can still do other things. Ocenaudio supports Virtual Studio Technology (VTS) like plugins. The program also offers real-time previews that show instantly showing results when we change something (eg equalizer ). 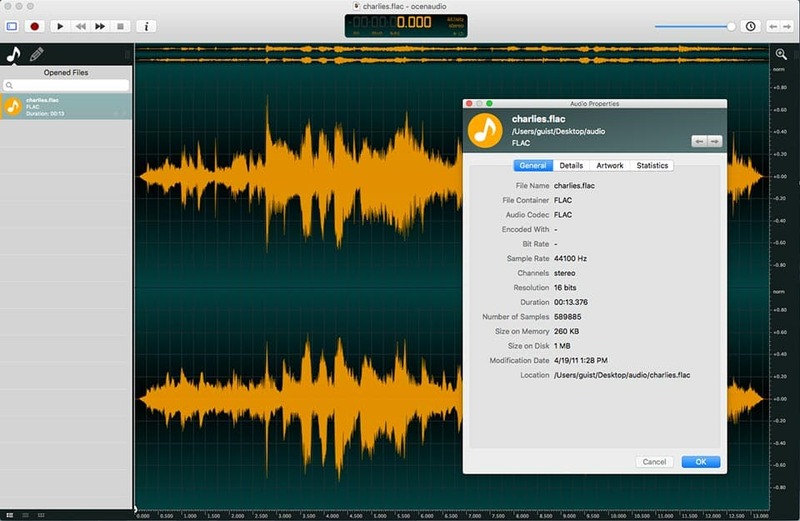 HyaWave is an online audio recording and editor application . This application supports voice recording via microphone , drag & drop function of audio file, also control with keyboard . We can also listen to the results first ( prelisten ) before executing the final result. HyaWave comes with the look of Material Design style, and can directly send the final result via the URL or social media Facebook and Twitter. If you’re looking for the most accessible free audio editor app , HyaWave can be a great choice.